Vaangden is a Singapore based company that provides engineering, project management and consulting services to energy and infrastructure sectors, helping clients to consistently achieve and sustain their project goals with outstanding safety and environmental performance, by effectively managing the triple constraints of cost, schedule and quality. With our expertise in the areas of oil & gas, infrastructure and process optimisation, we help our clients to achieve project management and operational excellence. We also provide technical manpower, contract and procurement services, HSEQ support, customised training and supply chain management solutions for our clients, globally. To be the first choice and the most respected service brand, for business solutions and consultancy services. 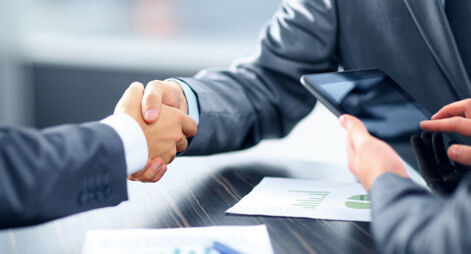 To be a leader in the project management and consultancy sectors, aiding customers in achieving their business goals and realizing their full potential through innovative solutions, cutting edge technologies and sustainable practices; always anticipating their needs and delivering to them with highest quality and safety. To relentlessly give our customers the most compelling experience possible on timely, world class services that are based on sound principles and ethical practices; in the context of an ever-changing global economic framework.